Looking for auto repair near Cotati? Look no further than RPM Automotive Services located nearby in Rohnert Park. We are a 5-star car repair facility, that has been serving residents of Cotati for over 30 years. We provide automotive repair for all makes and models, foreign and domestic. So, whether you need auto repair near Cotati for your vehicle, or another family members’ vehicle we are happy to help. We happily service fleets as well. 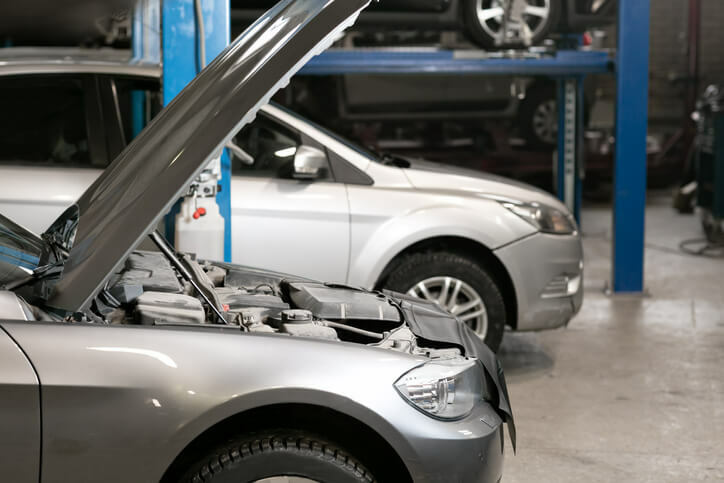 If you have a business with multiple vehicles that could use regular car repair or maintenance, give us a call so we can help. What makes a great shop for car repair? 5-star service. Check out this recent review from one of our customers, Steven G.
“After the 3rd visit for automotive work this business keeps its high marks! The RPM team are professionals that know how to work on your car and how to treat their customers”. Did you know that we are ASE & ASCCA Certified auto repair shop? This makes us the best choice for automotive repair near Cotati. Struggling to take care of your vehicle due to your busy schedule? We understand! Therefore, we offer a free shuttle service to and from work, home, or wherever you would like to go if it is within our service area. Live further away? Is this your only vehicle or is this repair going to take several days? We have recently implemented free loaner vehicles to our customers! All we ask is that you reserve your loaner car when scheduling your appointment, that you bring it back in the condition you picked it up in, and you replace the gas you used. It’s that easy! Is there a check engine light on, or another light on in your vehicle? We can help! If it is not flashing, bring it down to the shop at your earliest convenience so we can further diagnose the vehicle. If it is however flashing, pull over immediately and call a tow truck so you do not risk further damage to your vehicle. Give us a call today at (707)-800-4586.